The Belgium Equestrian Federation and the Norwegian equestrian fashion brand, Kingsland, are proud to announce their partnership, kicking off with a launch on the 22nd of January 2019 at the EquiGala. The Belgium Equestrian Federation (Equibel) is the umbrella organisation for 75 000 members involved in 10 different equestrian disciplines. This makes Equibel the 4th largest sports federation in Belgium as well as the 4th largest equestrian federation in the world if you consider the number of international equestrian organizations and the number of international participations. Belgian athletes have made a habit out of collecting medals in one or more disciplines, in every major international championship for the last eight years. “We are very excited to start this 4-year partnership with a famous and renowned equestrian brand as Kingsland. The Belgian athletes are looking forward to representing the nation in such high quality gear. 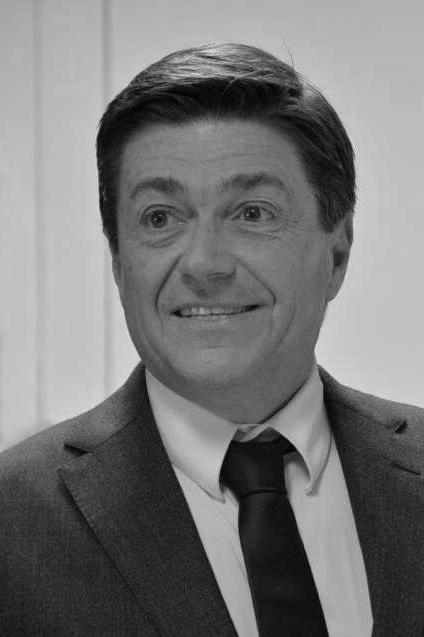 During the EquiGala in January this Belgian collection will be revealed for the very first time” says Stephan Detry, President of the Royal Belgian Equestrian Federation. Kingsland Equestrian was established in 1999 and has grown to become one of the world’s leading manufacturers of equestrian wear and horse gear. Kingsland has a reputation for its subtle blend of classic equestrian fashion and contemporary design. “Kingsland is honoured to be the chosen Equibel partner on apparel for the next four years. This is a massive take-on for us as a company and our Development team has put down hours in designing the styles as well as our Sales department and Purchasers. Our distributer in Belgium, Horse Fitform, is also an essential part of this process. This collaboration is part of our 20 years anniversary in 2019. We are immensely pleased with the first line of products that will be available from spring 2019 and can almost not wait to see the Belgian Team and supporters wearing our gear” says Marianne Kjærnli Fossum, CEO Kingsland. 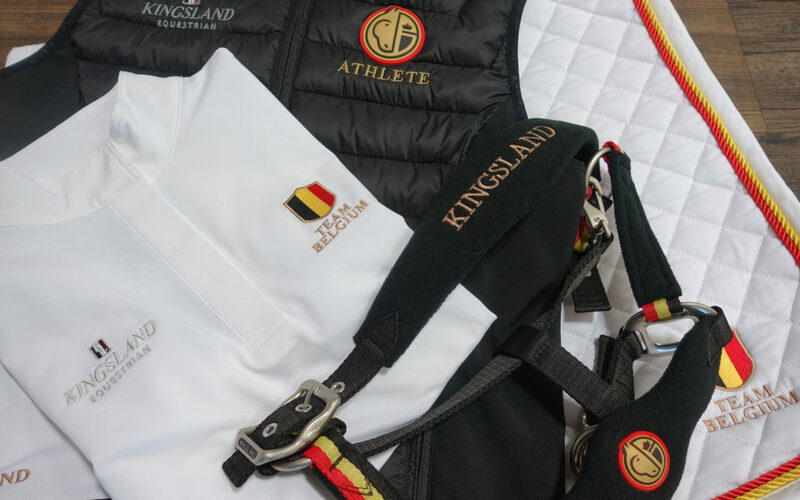 The partnership between Equibel and Kingsland, includes a special designed line of high-quality products for athletes, grooms, crew and horses, as well as a spin-off supporter collection that will be available through major equestrian retailers in Belgium.